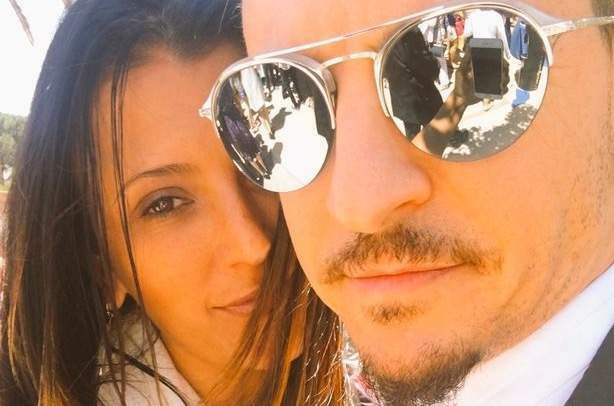 Chester Bennington's wife, Talinda, says her family's life went from "fairytale" to "sick Shakespearean tragedy" since her husband's suicide a week ago. Talinda released a statement, saying ... "How do I move on? How do I pick up my shattered soul? The only answer I know is to raise our babies with every ounce of love I have left. I want to let my community and the fans worldwide know that we feel your love. We feel your loss as well. My babies are so young to have lost their daddy." 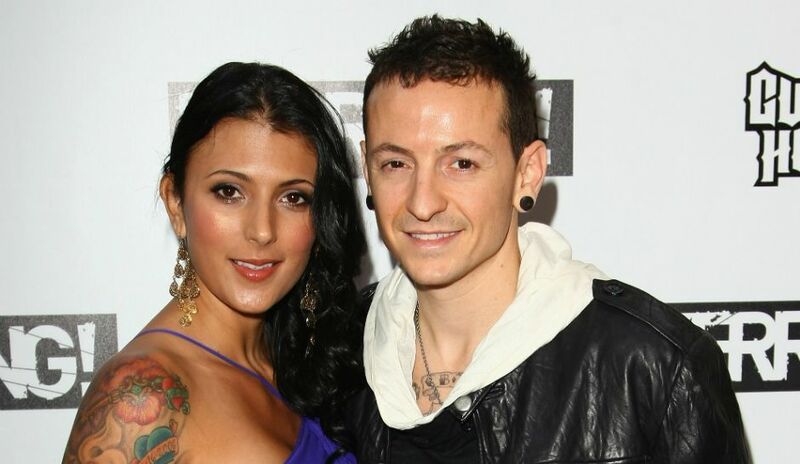 Chester, who has 3 kids with Talinda, hanged himself in the family's new Rancho Palos Verdes Estates home. Talinda says she lost her soulmate and her kids lost their hero. Talinda also asks that fans help keep his memory alive as he's now "pain free singing his songs in all of our hearts." wanted us to do so."